December 29, 2017 January 5, 2018 Categories miscarriage, pregnancy, pregnancy announcement, preterm miscarriage, rainbow babyLeave a Comment on Hello?! Is this thing on? We’ve got a little babe on the way! I took a completely unplanned blog absence, but hey, cooking a baby is hard. Throw in my normal 9-5 job, weekend renovating (yes, it’s still underway), and I feel like I could easily be a zombie extra on the set of The Walking Dead. No problem. I’m a little over 20 weeks along and finally feeling like myself again. The first few months of my pregnancy were physically draining and I was nauseous almost all day long. Aside from being nauseous, I was SO tired, taking little cat naps in the car at work when the exhaustion was just too much. But despite all the not so fun things about pregnancy, there just aren’t enough words to express how excited we are to welcome a little one early next year. After our devastating loss last year, we couldn’t be more thankful to be expecting again. With baby on the way, we’re in a bit of a crunch to get everything put back together so we can spend all our time obsessing over the little one and not on renovating the house. 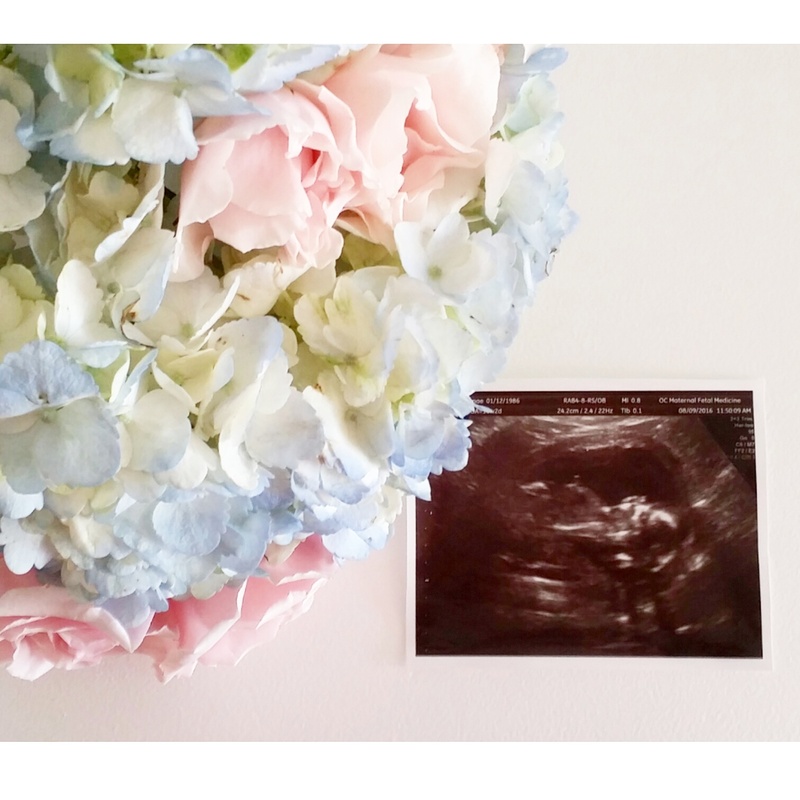 Oh, and let’s not forget that we now have to add a nursery to our never ending to-do list!